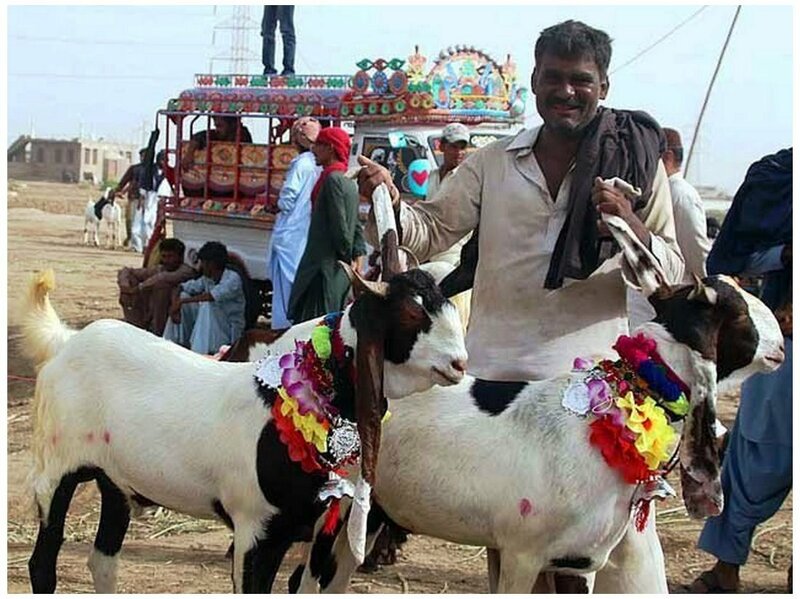 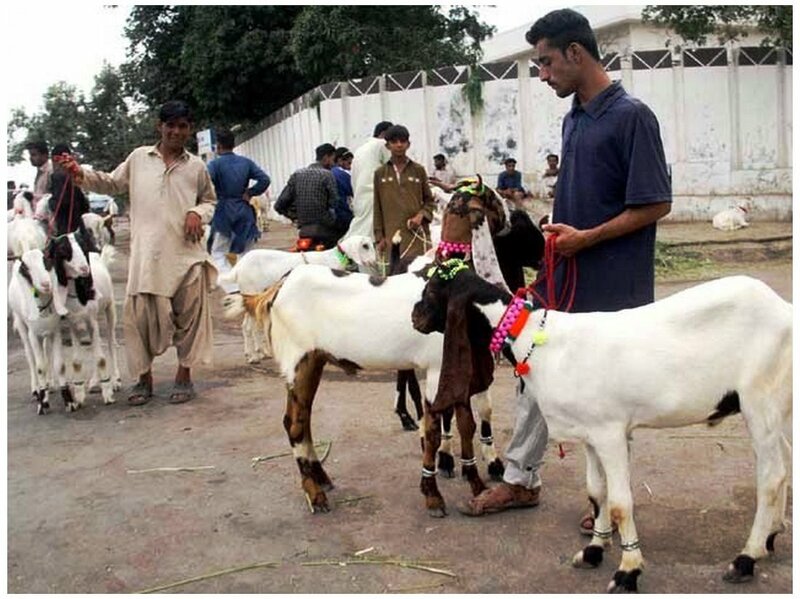 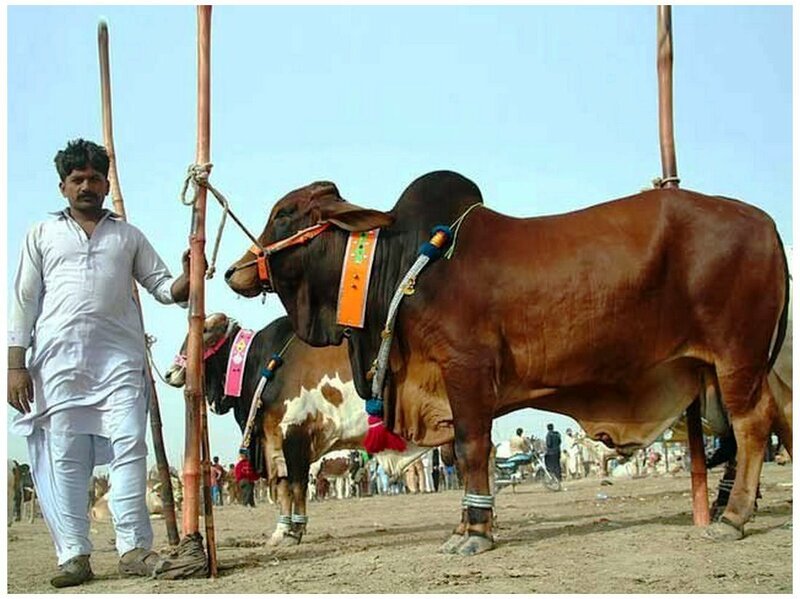 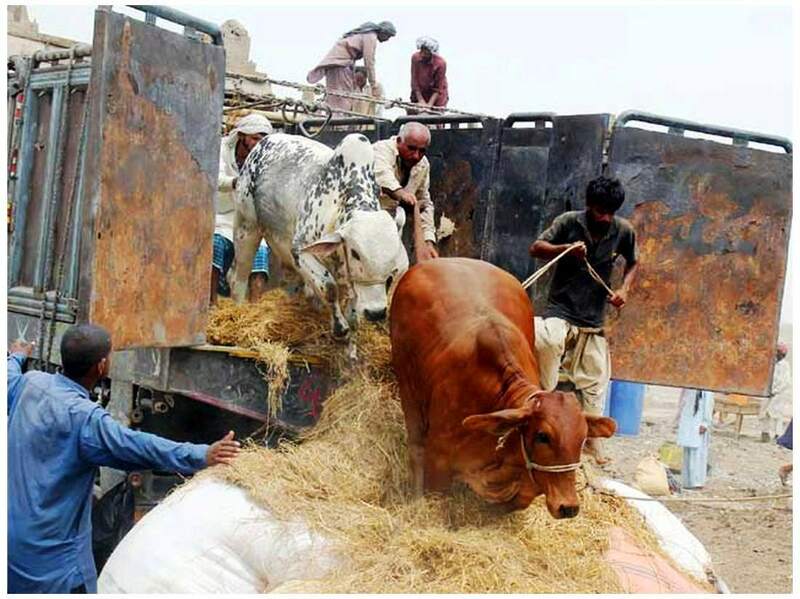 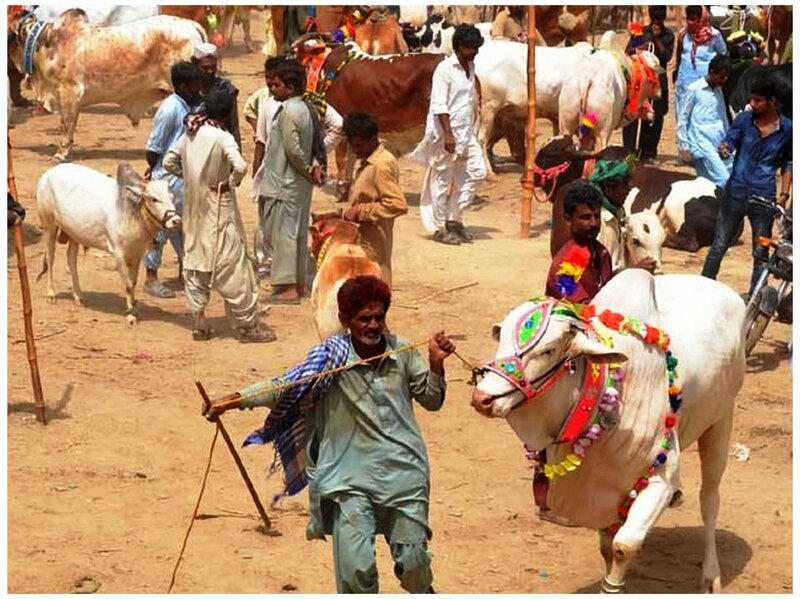 The Biggest Cattle Market in Pakistan are now situated by local Government all over Pakistan to but the Goats, Cow, Buffalo, Sheep and other slaughterable animal on this Eid ul Adha 2018 in Pakistan. 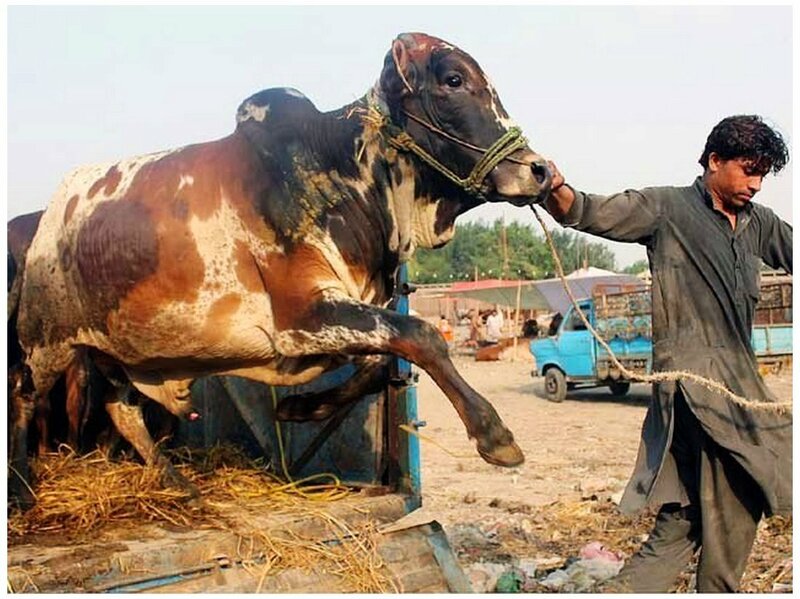 The many big animals having high cost animals are seen that have high weight to get high price in these Cattle market. 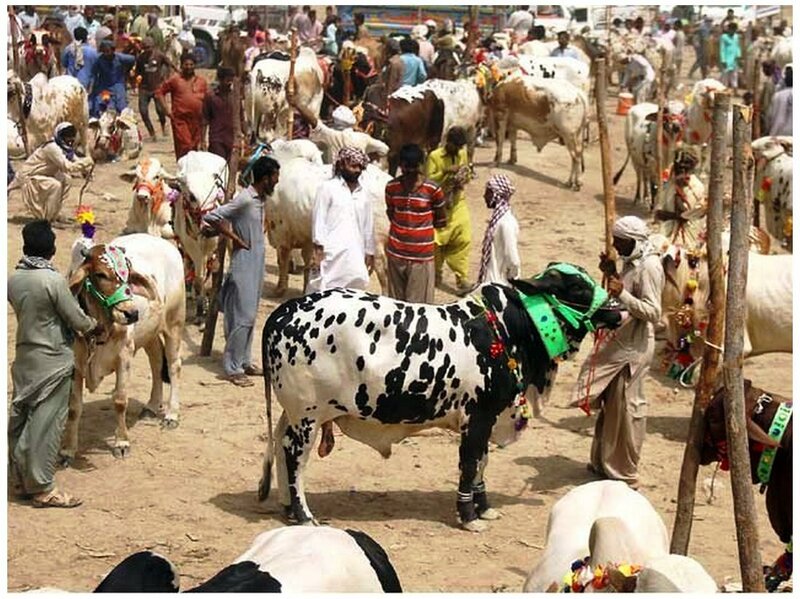 We are sharing exclusive Eid ul Azha Cattle Market (Maweshi mandi 2018) Photos of biggest animal of this year. 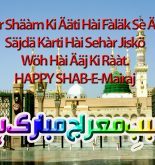 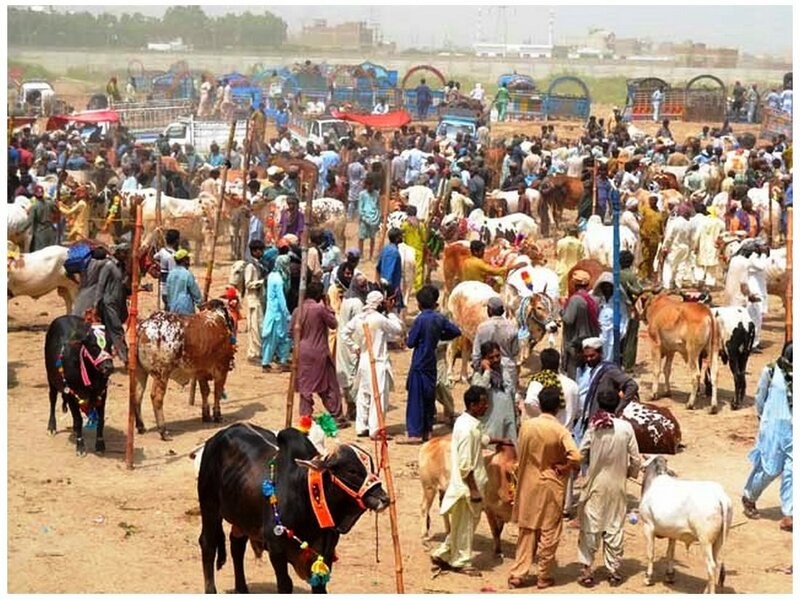 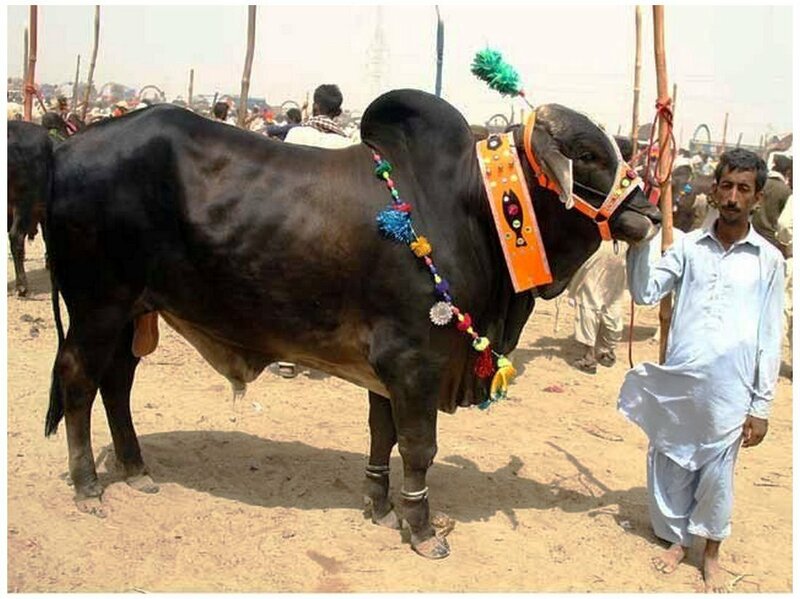 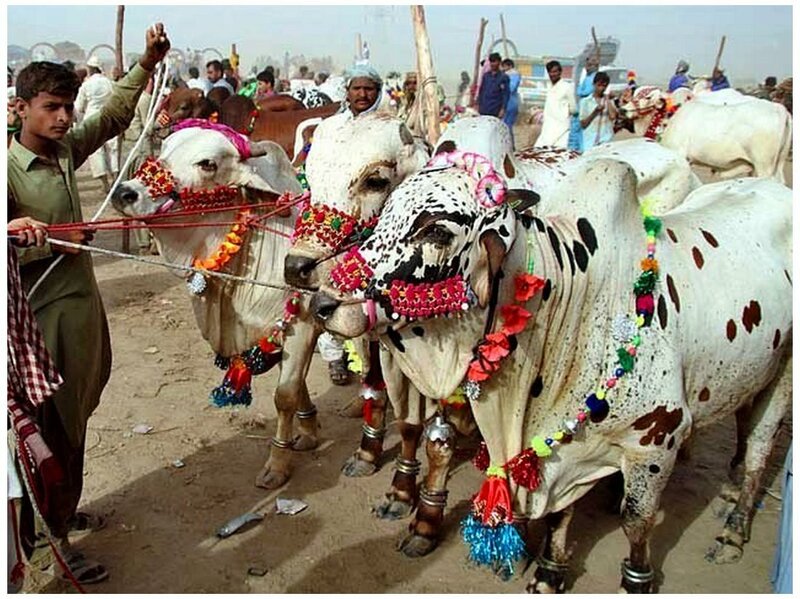 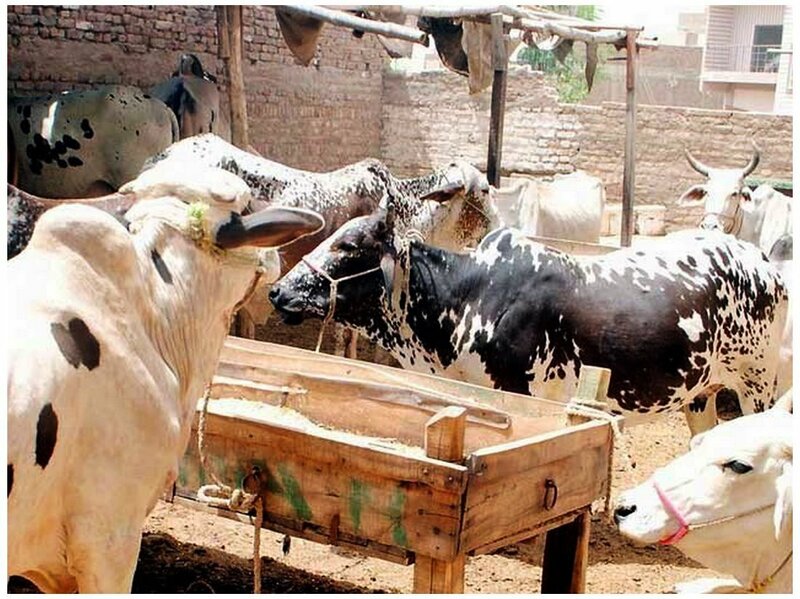 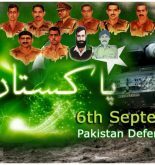 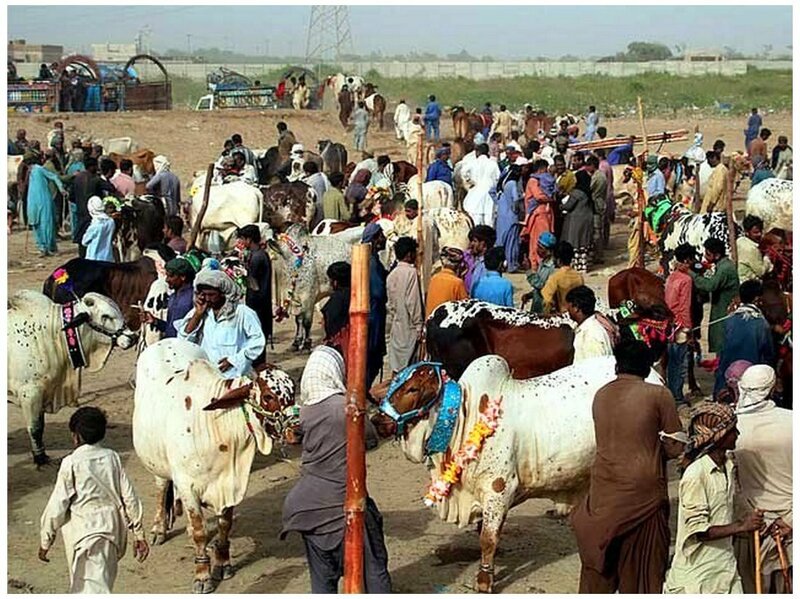 See The Eid Cattle Market was formed all over Country Pakistan here.